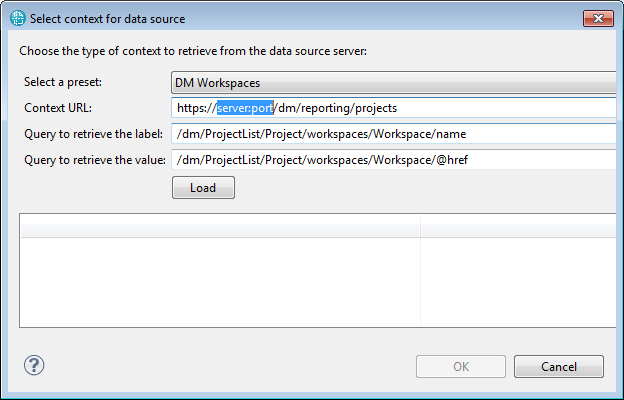 Updated 2015.10.22: select configuration changes for DM 6.0. See bullet #7 in the “Find the DM schema” section. I’m writing this article to document my own experience learning how to setup and perform document generation from Design Manager. This is a TL;DR article and once you get past it I recommend Kevin Cornell’s excellent DM Reporting Tutorial to get a better grasp of the concepts involved. 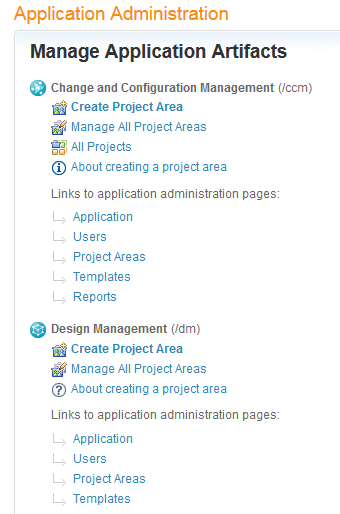 I also recommend going through Integrating Design Management with Rational Publishing Engine. Start your local Jazz server using “Start Jazz Server” in Windows start menu. With DM up and running you need some data to test with. If you have data you can skip this part. 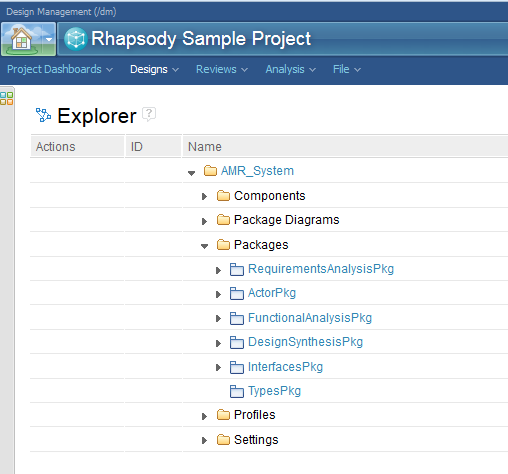 For a fresh installation the Rational Rhapsody Example model that ships with DM is a a quick way to get you started. Open https://giediprime:9443/jts/admin in your browser. The next step is to create the RPE template and for that you need the schema of the data . 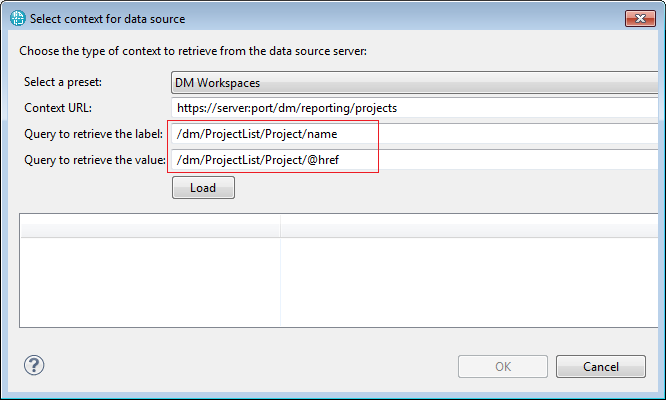 Unlike DNG, QM or RTC the DM schema is not fixed in the sense there is not a single URL that you can use at all times. 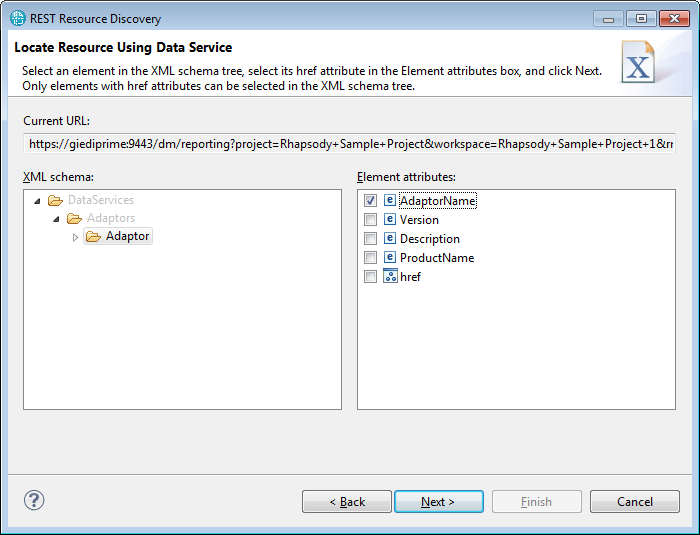 Instead you need to “discover” the schema for each of your projects. In the Base URL enter https://<server&gt;:<port>/dm/reporting. In my case the URL is https://giediprime:9443/dm/reporting . Next you need to select the DM configuration to use. Click on the “Select DM Configuration” button. You must have the credentials in place. Replace the placeholder server:port with your server name and port and click load. Select the project you want from the list. 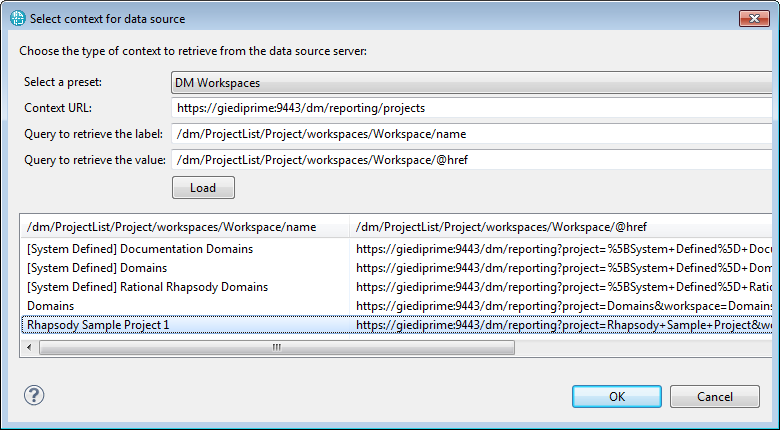 NOTE: for DM 6.0 and newer you need to update the label and value properties by removing workspaces/Worskpace as shown below. 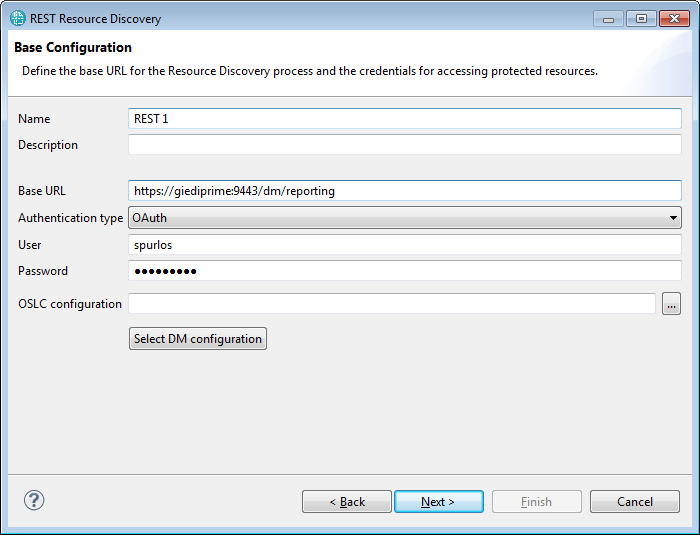 Click OK to return to the main schema discovery dialog.The Base URL is now modified to include the context information you have selected. At this point you are all set to discover the schema for the artifact you need. 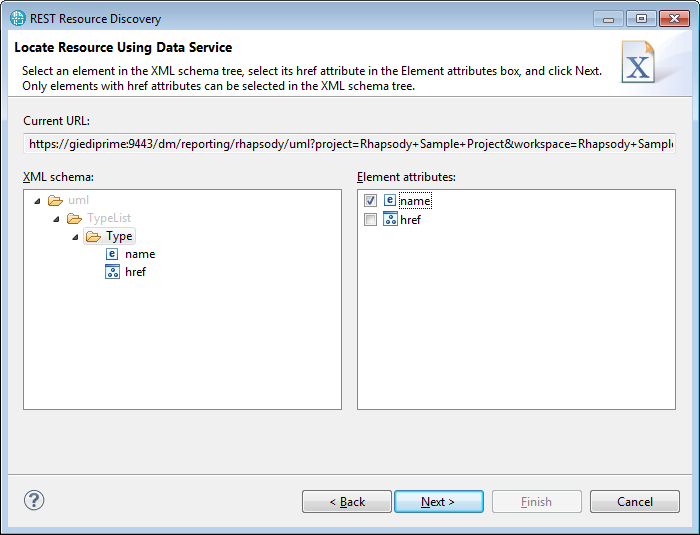 The RPE Schema Discovery wizard will guide you through the process in a sequence of screens that ask you to choose from metadata and concrete instance data. The Finish button is enabled when the wizard shows instance data. Typically you will get through multiple screens before getting to the schema you need. TIP: if you look in the RPE console window you will notice a message like the one listed below. 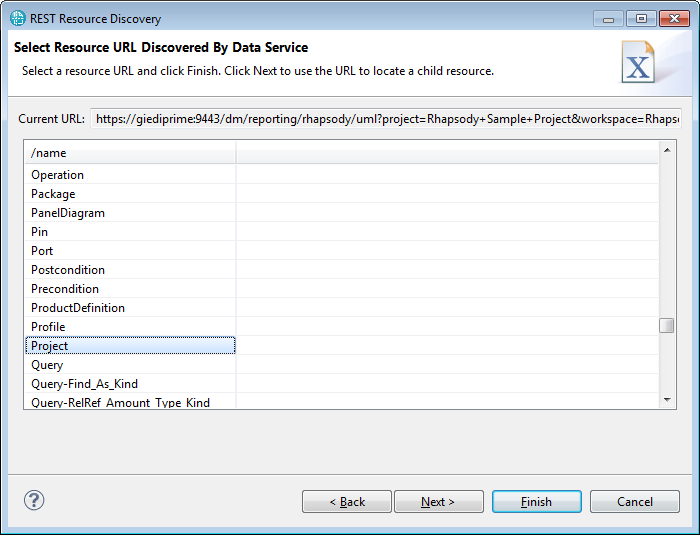 Copy the URL and remove the &metadata=schema part from it. 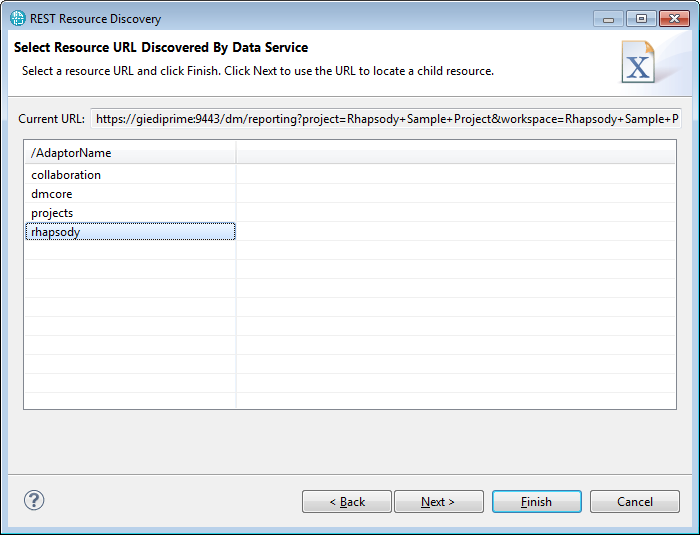 This is the URL you need to use to configure your report with. 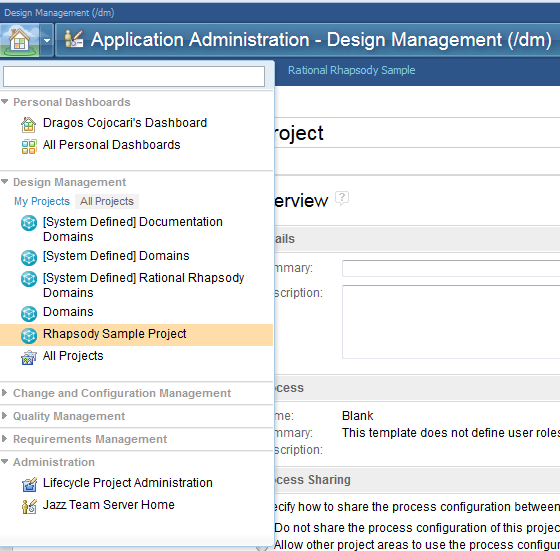 CRRPE2026I The schema was downloaded from https://giediprime:9443/dm/reporting/rhapsody/uml/Project?project=Rhapsody+Sample+Project&workspace=Rhapsody+Sample+Project+1&rmps.context=https%3A%2F%2Fgiediprime%3A9443%2Fdm%2Fstreams%2F11&metadata=schema. Everything is now in place to produce your first DM documen. I have chosen to print the project’s name and the top level packages. That’s about it. 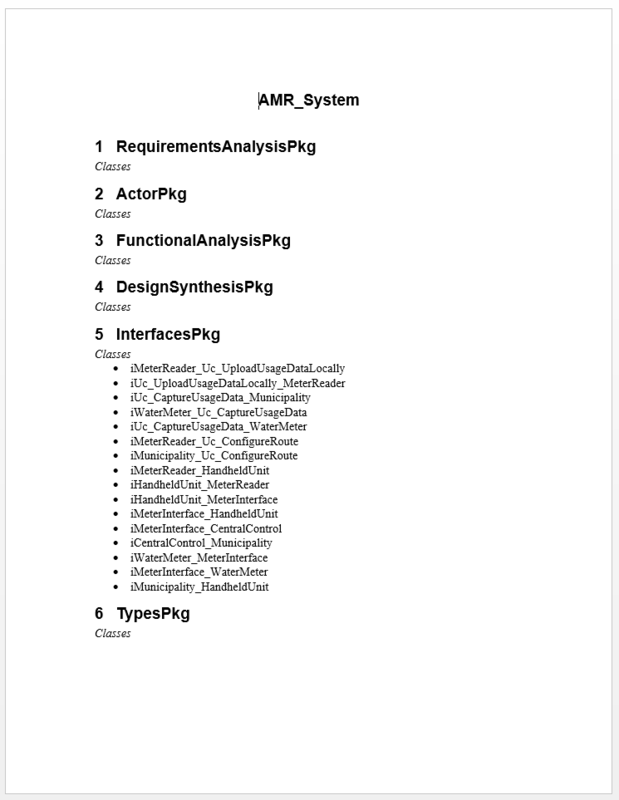 I hope this will help you start creating documents from Design Manager with RPE.